Choosing a toilet seat is simply a matter of picking out the right color, right? Wrong. Besides the plain-Jane toilet seats that everyone is used to, there are also padded soft seats, seats with sculpted designs in the lid, seats that accept a fabric or wallpaper insert in the lid, and even seats with guitar-body lids. 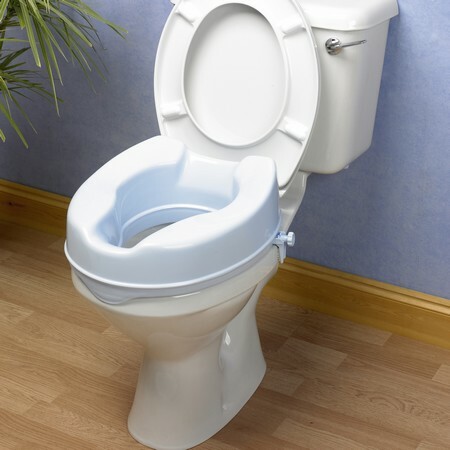 Toilet seats are generally made of either pressed wood, solid wood, or plastic. Pressed-wood toilet-lid seats are potentially the most susceptible to moisture damage, particularly from water splashing up from the bowl. But these seats usually feel heavier and more solid than either plastic or laminated-wood seats, and better-quality pressed-wood seats typically have a multicoat enamel finish to protect against the chipping and cracking that allow moisture to penetrate. Molded seat lids can also readily accept different patterns, giving the seat a sculptural look. Lower-quality seats usually have less expensive hardware to mount the seat to the bowl. Rather than using more costly brass, these seats sometimes have hinges and screws of plated steel that corrode fairly quickly when they come in contact with water and urine. Plastic seats usually have plastic mounting hardware that is immune from corrosion, but sometimes it can be difficult to keep tightened. Better-quality plastic seats are very durable, and some seats have a plastic core padded with foam and enclosed with a vinyl cover. These seats are pretty comfortable to sit on, but they don’t seem to have a particularly long life span because the vinyl cover tends to split.